Bandit is the most adorable service dog and my best friend! He is an approximately 3yr old rescue. 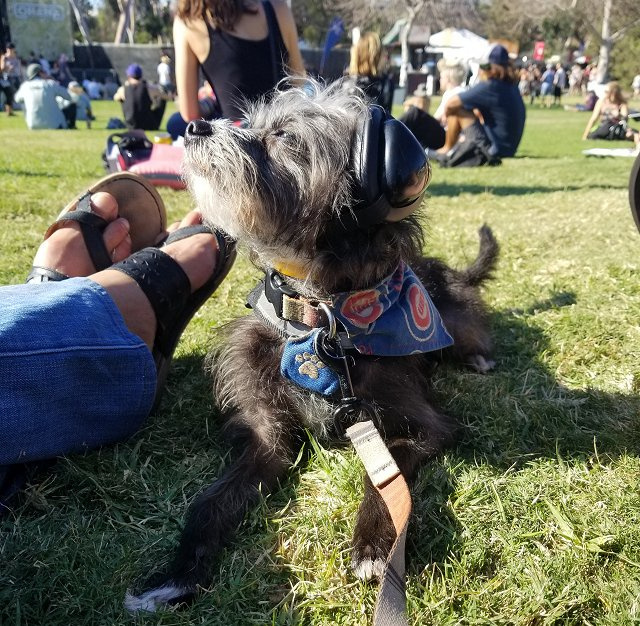 In these pics he is enjoying wearing his mutt muffs during the often very loud Ohanafest 2018 concert. He loves meeting people and other pets. Thank you mutt muffs for helping make the experience enjoyable for Bandit! 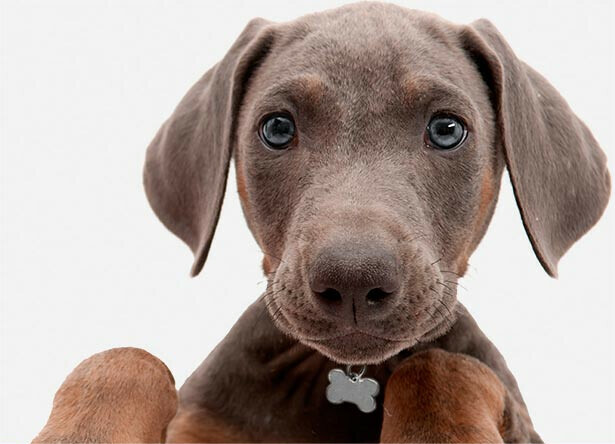 He is adorable and who rescued who?! 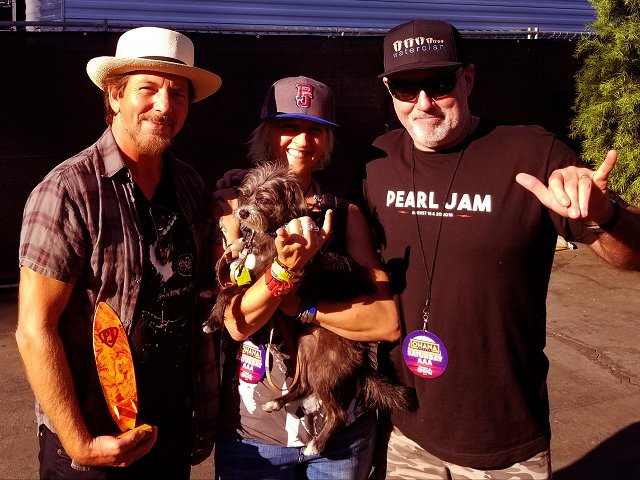 Just for fun I'm attaching another picture where he seems unimpressed meeting Eddie Vedder from Pearl Jam lol. This was also at the Ohanafest this past weekend. So glad to have the mutt muffs because Ed plays loud!